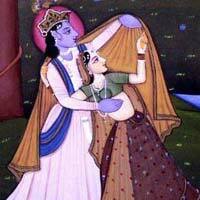 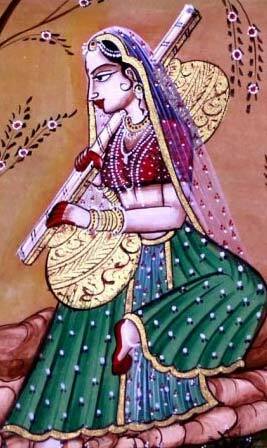 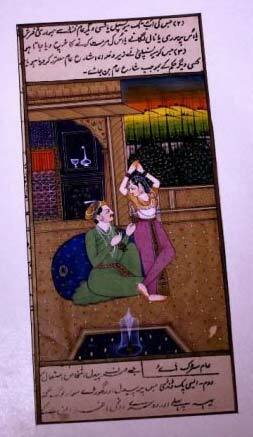 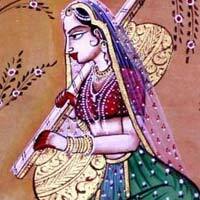 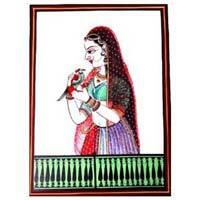 We are the main manufacturer, exporter, and supplier of Miniature Paintings based in Delhi, India. 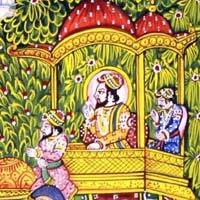 In western countries, the themes and illustrations of these paintings most commonly depict ancient or medieval times. 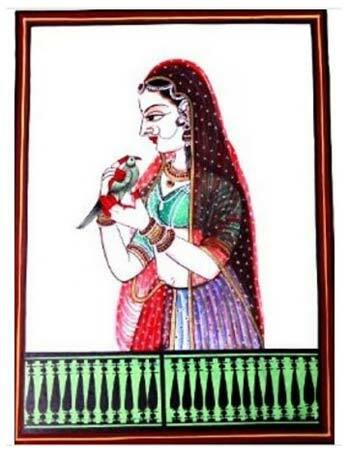 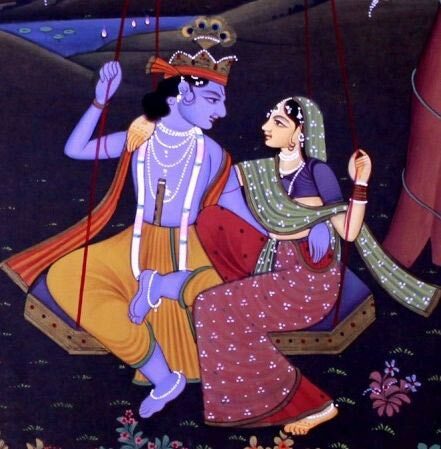 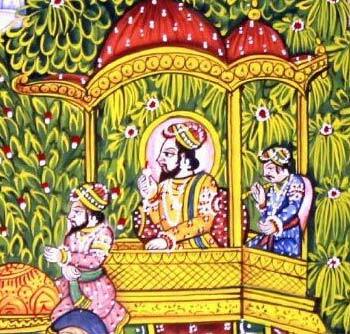 In India, the term miniature painting is used to refer to those paintings which were developed in Rajasthan in the 10th century. 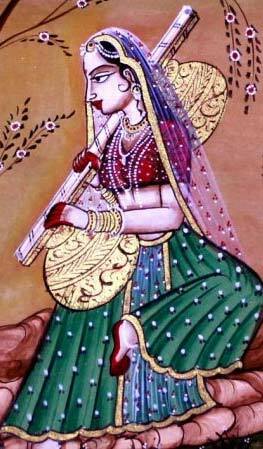 These paintings are most commonly side profiles of people.